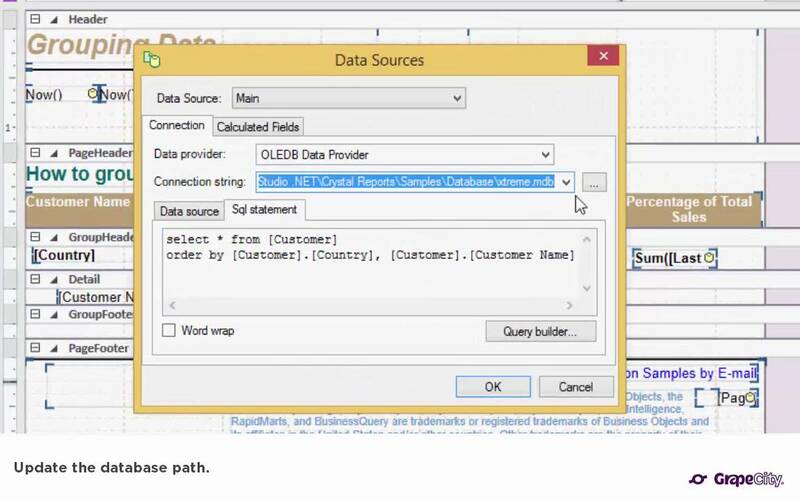 Sort data in ComponentOne Studio FlexReport for WinForms and UWP. 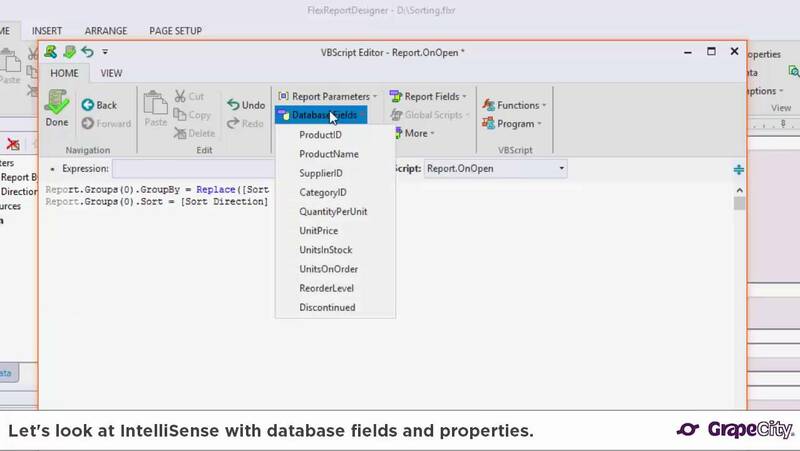 ComponentOne Studio FlexReport for WinForms and UWP include integrated IntelliSense. 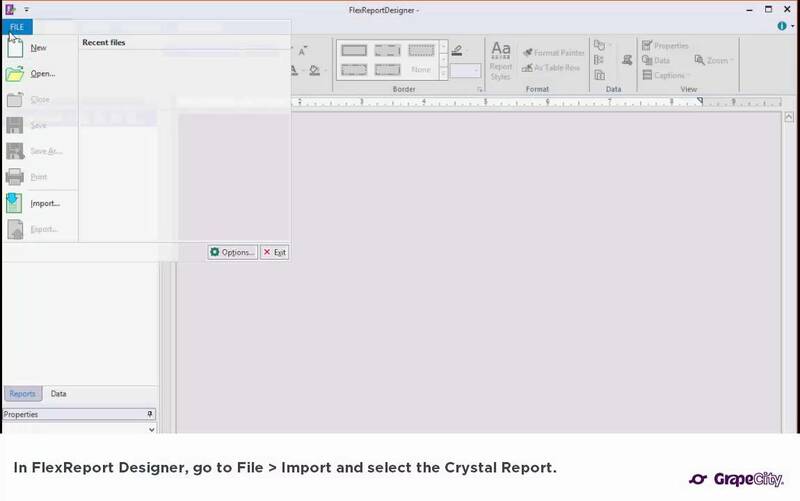 A quick walkthrough of how to migrate Crystal Reports with subsections to ComponentOne Studio FlexReport for WinForms and UWP.